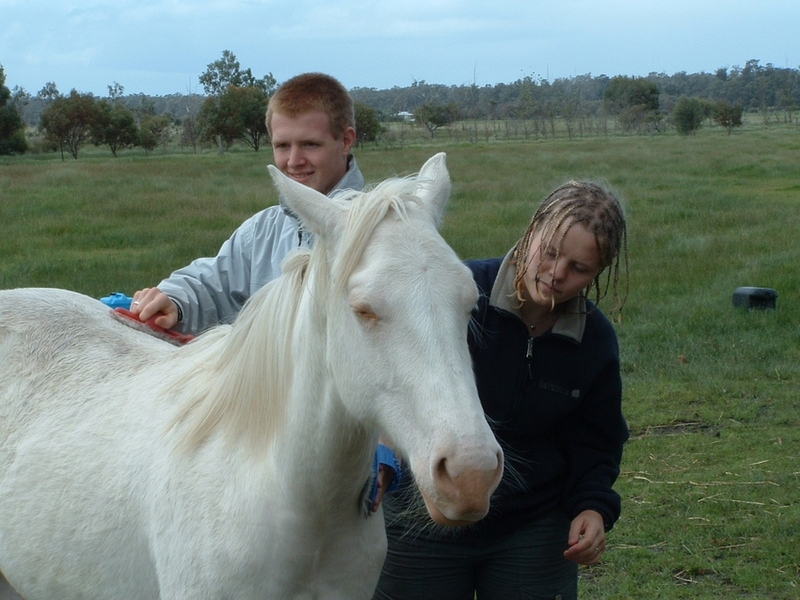 What is Horse Assisted Therapy ? Equine-assisted therapy (EAT) encompasses a range of treatments that includes activities with horses and other equines to promote physical, occupational, and emotional growth. Who are these programs for ? People with attention deficit hyperactivity disorder (ADHD), anxiety, autism, cerebral palsy, dementia, depression, developmental delay, genetic syndromes (such as Down’s syndrome), traumatic brain injuries, behavioral issues, abuse issues, post traumatic stress disorder (PTSD), drug and alcohol addiction, and other mental health problems. Do you need to be interested in horses to benefit ? These programs can be equally beneficial to those who love horses or have no interest in them.